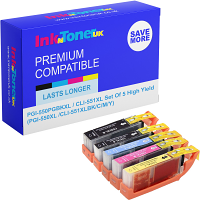 Home Ink Cartridge News Happy Bonfire Night 2015! 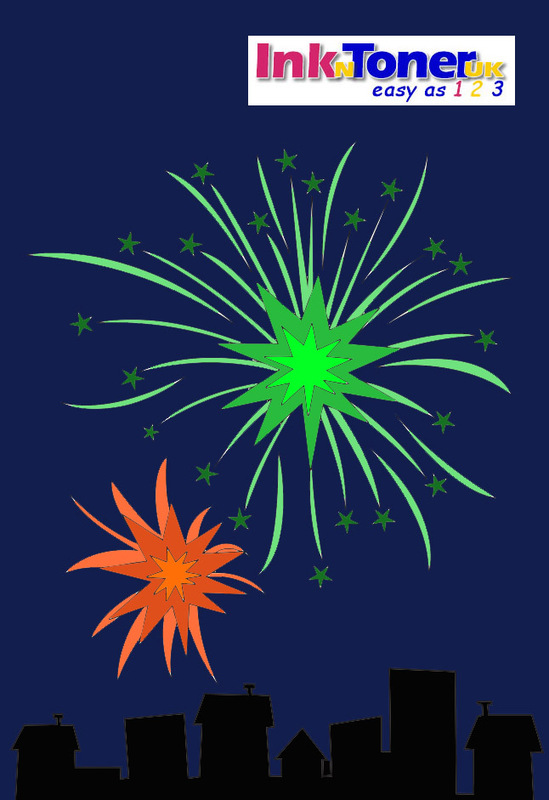 Print out your Fireworks Printable! Yesterday, 5th November, marks the anniversary of the end of the plot to blow up the Houses of Parliament in 1605. Traditionally, there are an array of firework displays to mark this occasion. Happy Guy Fawkes Night! Why not celebrate with us here at Ink n Toner UK! Here at Ink n Toner UK, we’ve created a Bonfire Night printable for you to print out and plaster all over your house. Click the images below to print out your free Guy Fawkes Night printable!